There are many facts about Nikola Tesla that've never been released to the world,nor will they be. Still , this book is going to change your perception of this realm,as i've changed mine ,when i discovered who Tesla really was,and what were his real intentions. 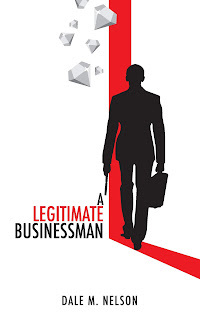 All that ,through fictional character Petar, Russian naval officer and a spy,who's trying to figure out connections between Nikola Tesla , WW2 , Nazis , and experiments that led to making of Atomic bomb,Internet,death rays,and pretty much every other advanced technological invention. 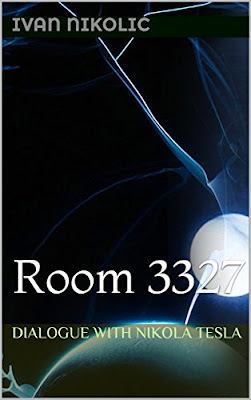 "What's real nature of energy and matter"
"How do we get here"
Room 3327 is the "New Yorker" hotel's room,where Tesla stayed to the rest of his life , but in this book you'll be traveling everywhere,but it'd be really important to forget what time is for the moment. I hope you'll enjoy this quite unusual content ,and i 'd appreciate your review if you like it.